As we’re in the midst of a deep freeze across most of this country, it’s nice to think that spring temperatures may be just around the corner. In Nashville, we’ve had a little snow, but forecasts are for the 60s by the weekend! Perfect grilling weather for the big game! While Groundhog Day is Saturday, Sunday’s game may be giving you the same sense of deja vu as the Bill Murray movie. Yes, the Patriots are playing once again, but the Rams haven’t been in it for awhile. Unless you’re a big fan of either team, most people I know aren’t too thrilled about the match up this year. (Of course, that’s probably because I know a lot of Eagles fans.) Even if you’re only watching the commercials or the Puppy Bowl, you can still make it a festive day with a few easy ideas. This year the big game is in Atlanta- or “Hotlanta” as some like to call it. 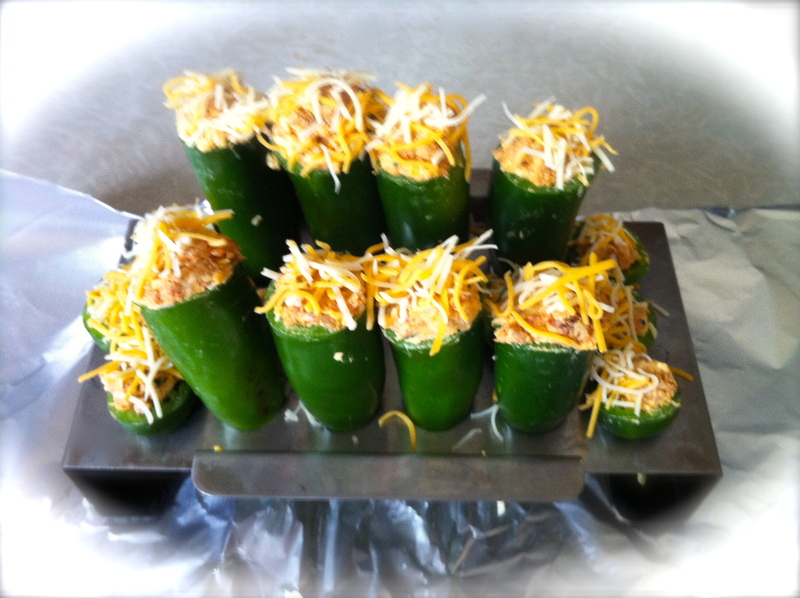 You can serve up some spicy fare, with wings or stuffed jalapenos. Or go with a Southern theme with BBQ and biscuits sandwiches – and don’t forget the pecan pie for dessert! 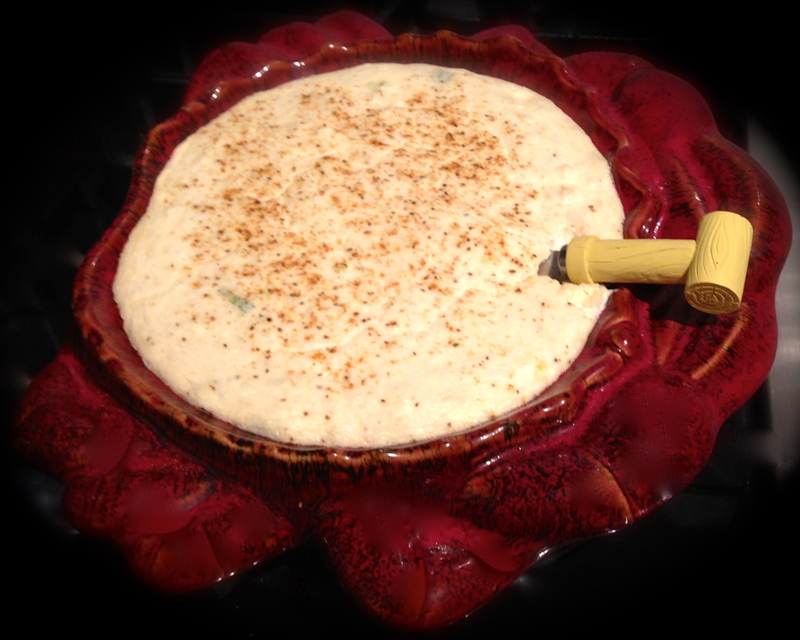 Since New England is playing (again), mini crab cakes or a crab dip are easy options. 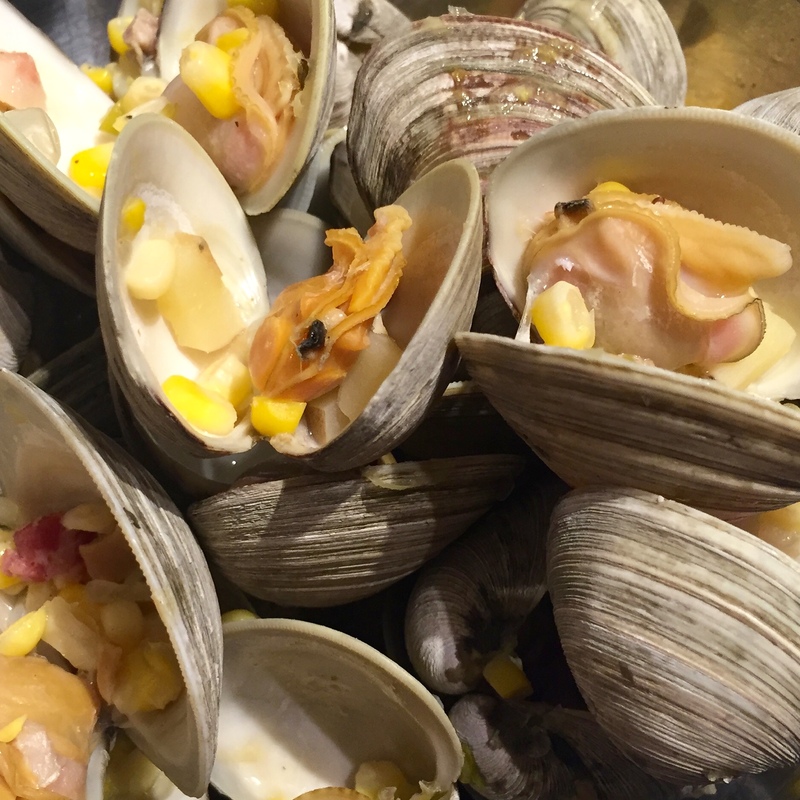 Clams also go far and keep things on the healthy side, which ties in that LA culture. Add a few salad options, which are great for your non-meat-eating friends, get into your going out yoga pants (like most of LA), and you’re all set! Or since it’s coming up on the Lunar New Year, go with an Asian theme for the Year of the Pig(skin). Serve ribs, bahn mi (with assorted fillings) or Pok Pok style wings. If you don’t feel like cooking, get takeout from your favorite local place and then grab beer selections for the teams (Narragansett, Sam Adams, Angel City, Golden Road) and the host city (Sweetwater). Nothing has to be too complicated! No matter how you choose to spend this Sunday, you can’t go wrong with some good company, food and drinks! And hopefully the Eagles make it back next year….